One World International School is one of many excellent international schools in Singapore. But what sets them apart is how they have used the design for their school to enhance their student’s learning. Yes, all 32,000 square metres of campus is thoughtfully designed to support their world-renowned holistic education framework. School design and layout is something some of us guardians tend to neglect when choosing an institution for our kids. 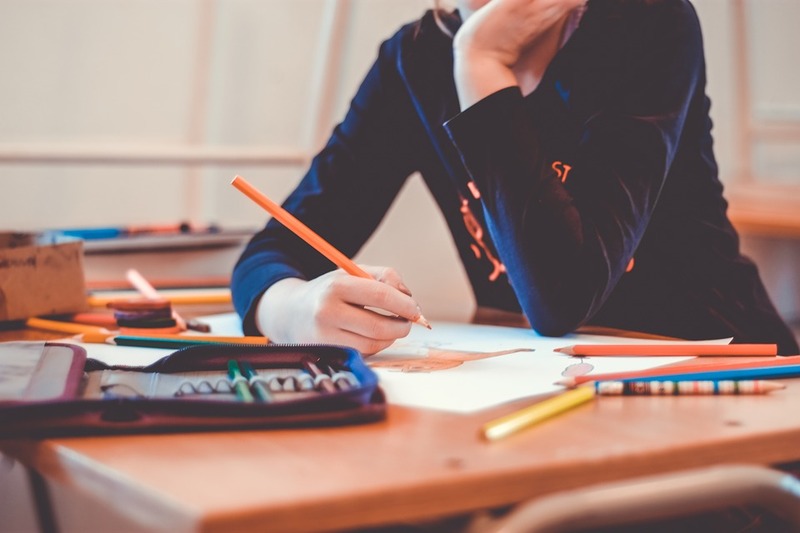 A study made by the University of Salford and the architects at Nightingale Associates showed that student performance improved by 25% in well-designed schools. It is hard to deny influence when the improvements are at a whopping 25%. So to understand the role of school design, let’s look into the campus of One World International School. One World International School uses an holistic educational philosophy and a values-based learning model. It means that they focus more on encouraging a student’s natural curiosity through positive reinforcement. So most of their work, after discussion, is collaborative and highly practical. Further, this kind of curriculum does not just expect them to memorise their lessons, but encourages them to share their ideas and theories in class. For this reason, their classrooms need to adapt to the kind of learning environment they are trying to create. Each classroom is fitted with module furniture so that students can easily group themselves and face each other for their discussions. There is a 24-student limitation so that the noise level is manageable. Other classroom design involved are the amount of natural light that comes in the room, temperature, and orientation. The school does not hesitate to make full use of available technology to improve the learning experience. From using tablets, interactive LED screens, to high quality speakers and access control lockers, One World International School as it all. One World International School has 32,000 square metres of property, so of course it has an impressive outdoor landscape. Their outdoor field can be accessed by all students and teachers. Well, actually they have 4 sporting fields, a miniature forest that has various flowers and plants, a Sensory Garden, and a Berms and Sand Pit. The school wants to help students appreciate nature, as well as assist the teachers in teaching them about the importance of being mindful of the environment. It is truly a welcome break from the four walls of a classroom, for both teacher and student. Additionally, making all sporting fields readily available promotes a healthy and active lifestyle to keep students fit. Maybe the primary reason why we look over a school’s design is we forget that it isn’t supposed to be bleak and dreary. What you want is to look for an institution that promotes school-life balance. We want our kids to be ready for the future, but we want them to have fun doing so. So let’s take a page from One World International School and start looking at proper school design. Maria Montessori is known for her theory of philosophy and education which is widely being used by various schools today. 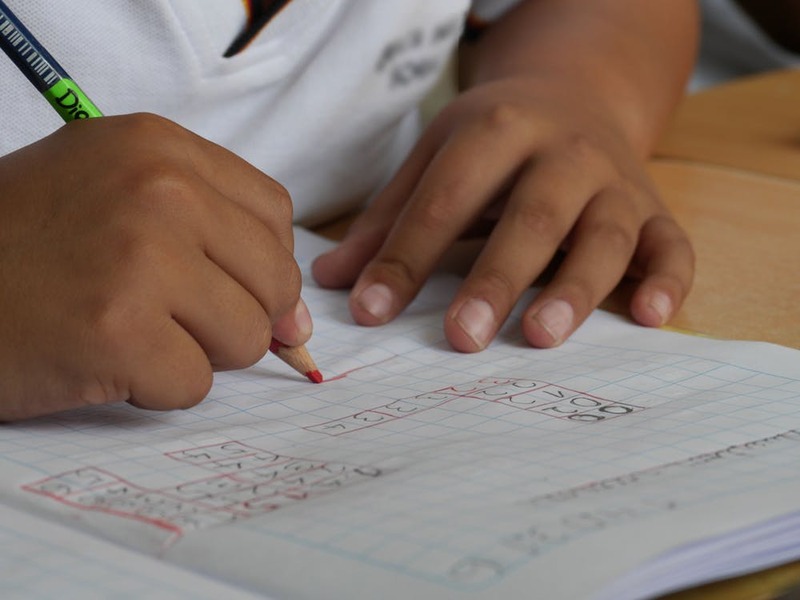 Here system, aptly called the Montessori Method, focuses on developing a child’s own propensity to take initiative and improve their natural abilities. This is done especially through applying the theories and concepts that they have learnt in class. The Montessori Method also encourages children to learn at their own pace, which allows educators to consider and understand the individual needs of the children. Then various activities are created that will involve repetition, abstraction, communication, and exploration. The idea is to teach children in the 2-2.5 year-old age group will be taught to be inquisitive and explore their environment, the children in the 2.5-6 year-old age group will be taught to understand and repeat definitions of concepts, and the last group of children are taught to discuss abstract concepts through reasoning and creativity. International schools adapt the Montessori Method because of its holistic approach. Particularly in a school called the Global Indian International School (GIIS), they use a Global Montessori Program (GMP) that works hand-in-hand with their award winning ‘Nine Gems’ educational framework to make sure that they are able to produce students who are socially responsible leaders who value empathy, critical thinking, and community. So there are obvious advantages to adapting the Montessori Method and combining it with an educational system that can support the method’s goals. As was mentioned earlier, the Montessori Method focuses on three developmental stages, each of which has learning goals that needs to be achieved. This means that schools and its educators should be able to provide an environment that encourages intellectual, emotional, and physical development throughout their whole stay in school. Once a student is able to go through this taxonomy, it is the only time when we can truly say that they are able to arrive at their conclusions logically and soundly. The Montessori Method and the GIIS Nine Gems does this for various aspects of school life — meaning, it is not just for the academic, but also for performance and visual art, sports, and community care. If we wish for our kids to get the best that education has to offer, look no further than an international school, with its diverse educational landscape, that adapts the Montessori Method of holistic development.